Aquaman is a fictional character, a superhero appearing in comic book titles by DC Comics. Created by Paul Norris and Mort Weisinger, the character debuted in More Fun Comics #73 (November 1941). 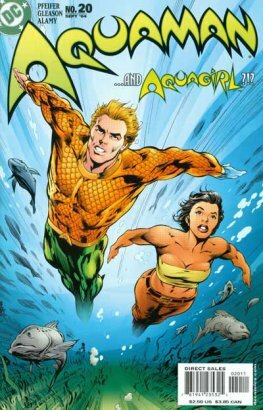 Initially a backup feature in DC's anthology titles, Aquaman later starred in several volumes of a solo title. During the late 1950s and 1960s superhero-revival period known as the Silver Age, he was a founding member of the Justice League of America. 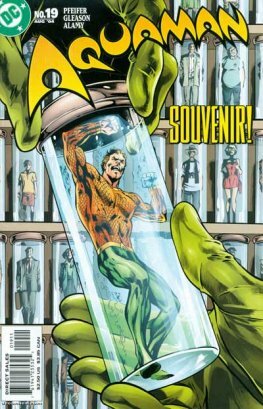 In the 1990s Modern Age, Aquaman's character became more serious than in most previous interpretations, with storylines depicting the weight of his role as king of Atlantis. 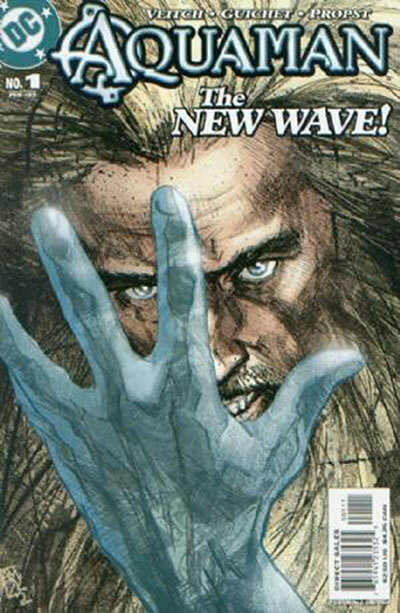 Later accounts reconciled both facets of the character, casting Aquaman as serious and brooding, saddled with an ill reputation, and struggling to find a true role and purpose beyond his public side as a deposed king and a fallen hero. The character is rumored to be portrayed by actor Jason Momoa in Batman v Superman: Dawn of Justice, although the casting is not confirmed.